The journey of cryptocurrencies has been no less than a roller coaster ride. Where some people have lost all hopes from this digital currency world, there are still a few who are burning the night oil to add a marvel to this arena. One such pioneering step by the Hong Kong-based exchange OKEx has brought a smile to the sad faces of investors after the hard fork downfall. 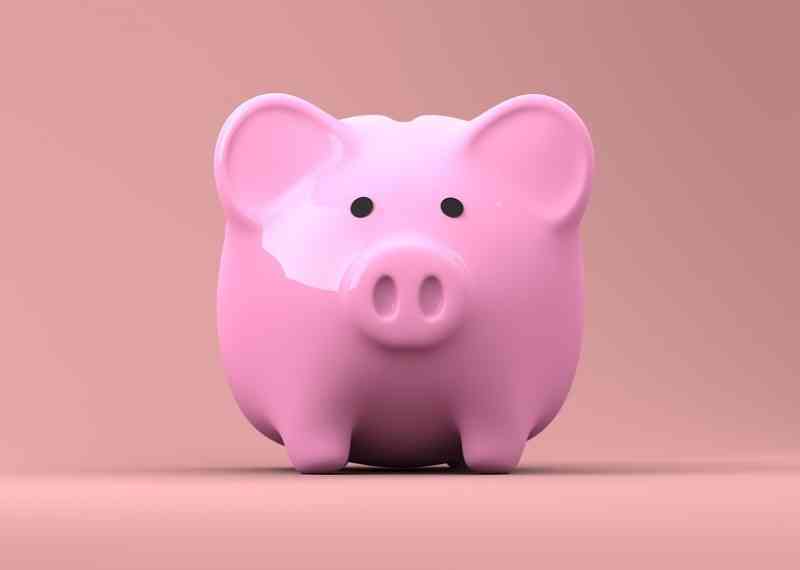 The firm announced last week that it would come up with an innovative move in the form of OK Piggy Bank, a new lending product of the company. The product hit the market on November 26 and now has gone live. OK Piggy bank is an innovative product, and with its interest income, it will indeed grab the attention of many. It allows users to lend their digital currencies to the reputed exchange. The exchange will enable margin traders to borrow these deposited assets for trading further. In exchange for the cryptocurrencies, the owner will earn interest on his deposits. A similar service is currently being offered by Bitfinex also. Users can enjoy easy access to the platform through the website. Also, the OK Piggy Bank is directly linked to user accounts so they can enjoy hassle-free trading. Another feature of the product is that there is no minimum deposit requirement making it feasible for all. In an attempt to clear the doubts of their potential users, the company has released an FAQ document for OK Piggy Bank. Through its FAQ document, OKEx has revealed that the exchange will deal only in those cryptocurrencies that boast of a substantial trade margin. These vital crypto coins include BTC, ETH, XRP, LTC along with a few more. However, it is still in ambiguity whether the exchange will render trading of fiat currencies. Earlier, OKEx surfaced a document titled ‘How to Activate OK PiggyBank?’ on its portal. This how-to guide reveals that at the very moment, this lending facility pertains to only a few specific users who will receive a generous invitation for the same from the exchange. This guide has created quite a buzz in the market as it depicts OK PiggyBank as a user-friendly platform which allows its users to earn some extra income from their crypto coins. Crypto Market loses $15 Billion in a Week; Is $2, 700 Bitcoin Price likely?